It's been a busy geocaching week for us. On Thursday, my boyfriend had a short work meeting in a town an hour away then the rest of the day free, so I tagged along and we went geocaching afterwards. 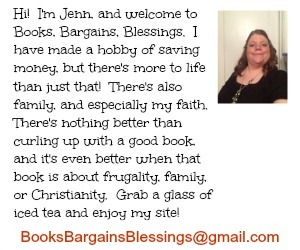 We decided to go up into Pennsylvania and see what we could find, and we did find some neat ones. After he worked all weekend, he had two days off in a row, so we decided to go on an overnight trip to Martinsburg, West Virginia. This is one of the best geocaching areas in the country. 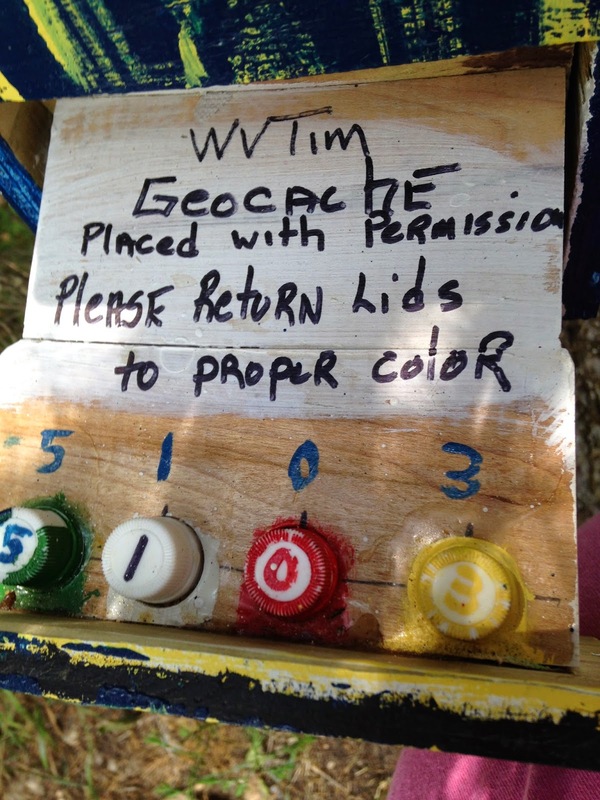 WVTIM loves putting out gadget caches, and I regret we were only able to find about 30 caches during our trip. 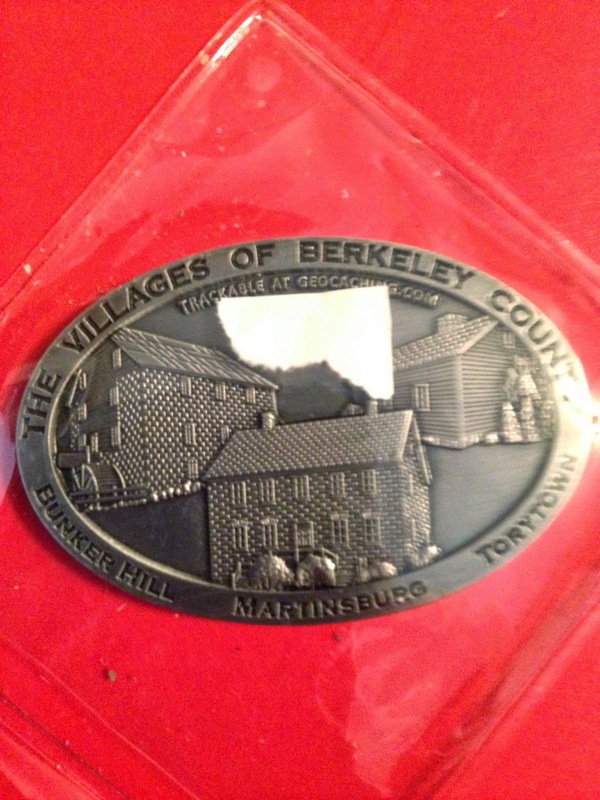 One reason for that is we did the Villages of Berkeley County geotrail to get this cool coin. The Villages GeoTrail covered a lot of area, but they were easy to find, it was just a lot of driving between caches. The gadgets were more concentrated in area, but they took a slight bit more figuring to open -- you had to solve a puzzle to be able to open the combination lock on them. Most of them were much more simple than we tried to make this. This is the first gadget cache we found, and it was actually quite easy. Each of these vials contained a scent and on the cache page there was a list of scents. We had to put them in order, and the order gave us the combination to the lock based on the numbers at each scent. So here I am getting the cache. 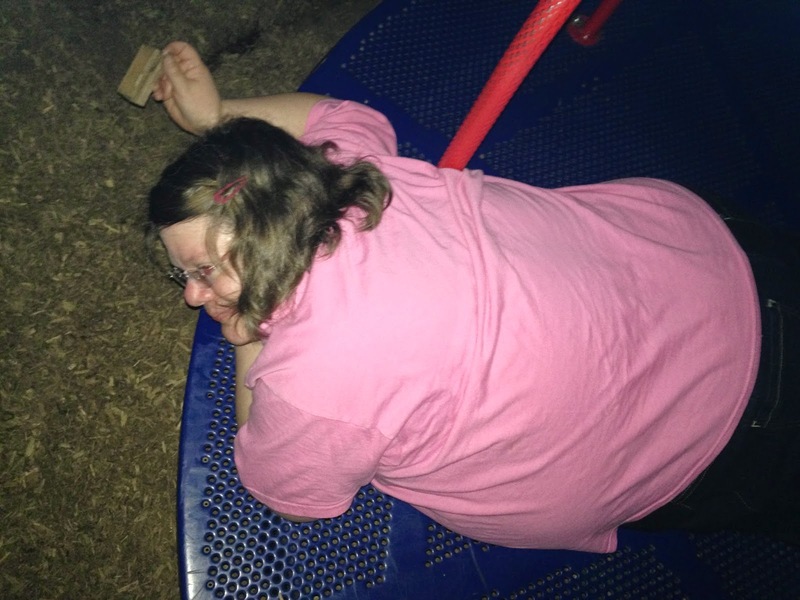 I was going to make my boyfriend get the cache, but I couldn't get the merry go round to go as fast as required. So I was the lucky one who got to get dizzy. At this one we had to play a song to be able to figure out the combination to the lock that opens the cache! 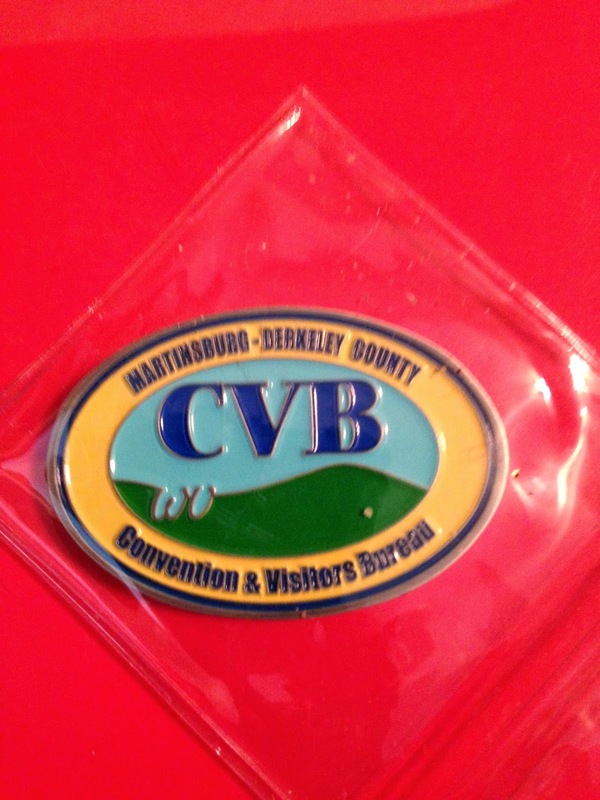 We didn't have time to get both geocoins -- we are two caches away from the coin for the gadget trail! 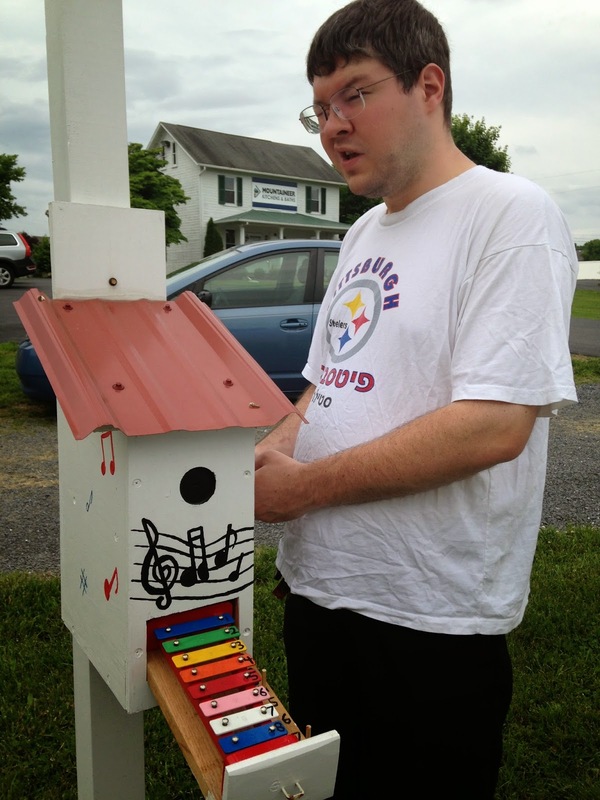 In addition to those on the trail, there are so many fantastic geocaches in the Martinsburg, WV area that we are hoping to go back another time!